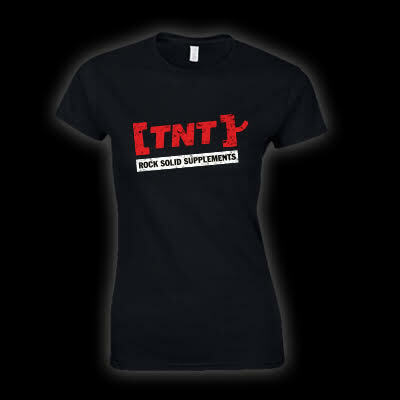 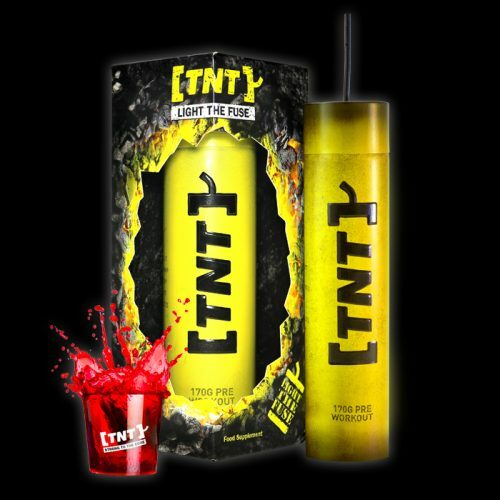 The TNT Gym T-Shirt is the perfect choice for anybody who wants to blow away the competition when it comes to style. 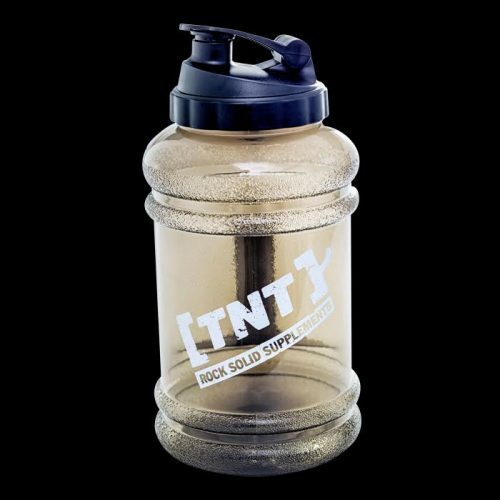 As modelled by our Team TNT Athletes, the TNT Gym T-Shirt is the perfect choice for anybody who wants to blow away the competition when it comes to style. 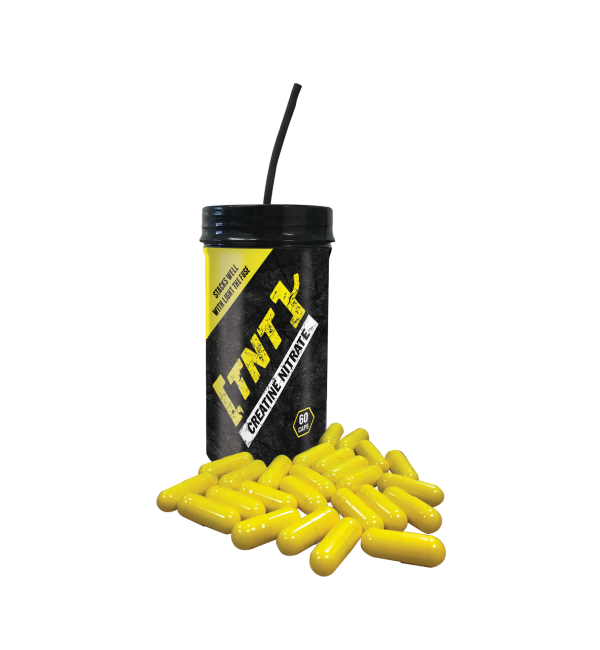 Designed specifically with the gym user in mind, it is made of lightweight cotton to help keep you cool even through the toughest of workouts. 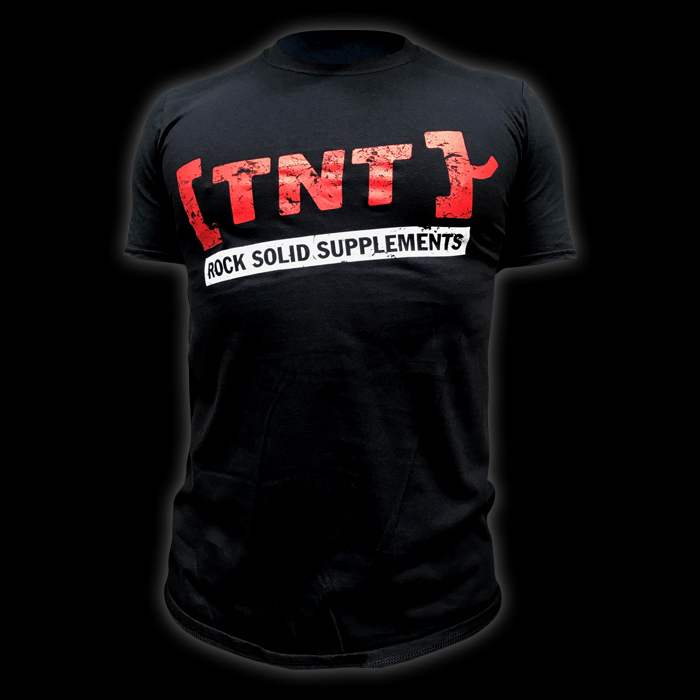 But don’t be fooled by the lightweight material, the TNT Gym T-shirt is durable enough to withstand even the most explosive workout routine and is sure to stand the test of time. 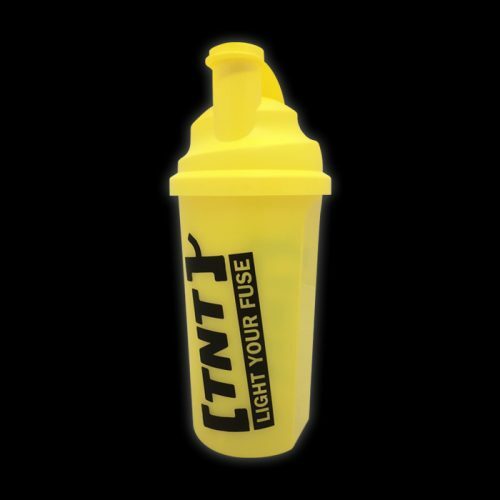 The muscle cut of the TNT Gym T-Shirt allows you show off the gains you’ve worked so hard for; tight enough around the arms and chest to show them at their best, but with plenty of flexibility to allow full range of movement. 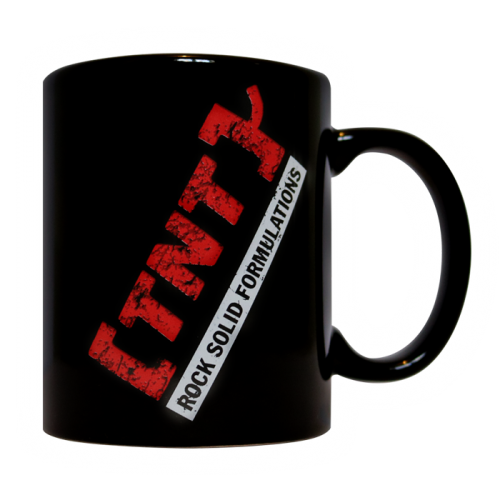 This T-Shirt is specifically designed for training but can also be worn outside of the gym to perfectly complement your rock solid physique.